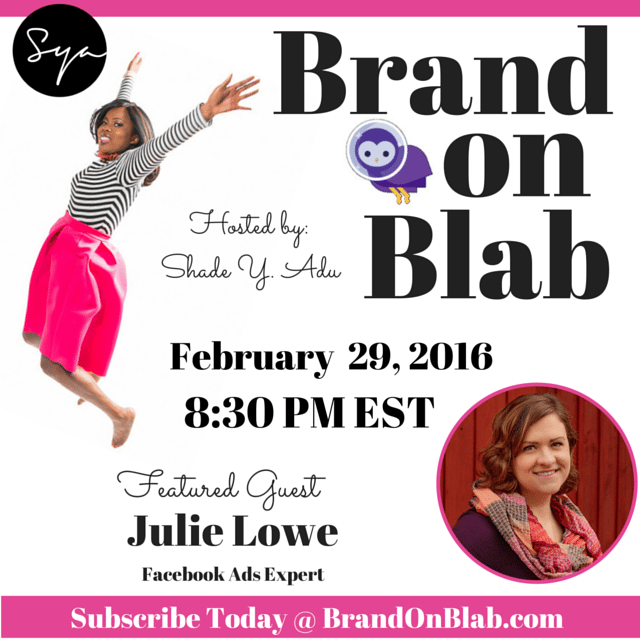 Recently I got to sit down with Shade Y. Adu to talk about my favorite topic, Facebook Ads! Whether you've been doing ads for a while or you're just starting out, this conversation might give you some new insight or perspective. I hope you'll listen in and let me know what your takeaways are in the comments!